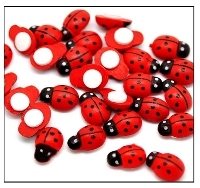 Cute Ladybirds with self adhesive pad. picture frames or use in craft making etc. 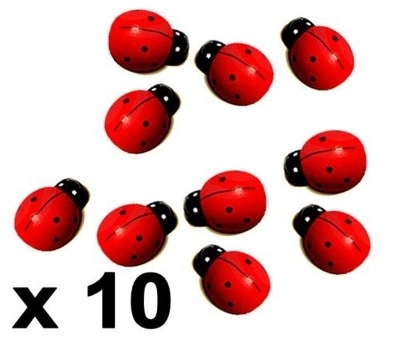 and a self-adhesive patch so they are quick and easy to use. the size of a real Ladybird !! !